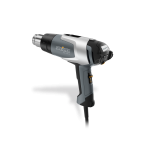 Steinel Professional Heat Guns are indispensable tools for professional tradespeople and industry leaders. 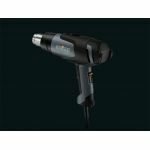 Steinel NEW Professional Heat Guns series include Hg2520E, HG2320, HL2020E, HL1920E, HL1820E, HL1620E. 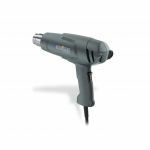 Steinel Professional Heat Guns have state of the art technology, solid workmanship and a wealth of applications make them ideal for welding plastics, shrink tubing, shaping thermoplastics or stripping paint. 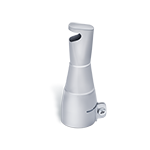 Steinel Professional Heat Guns get hot air straight to where it is needed. Steinel Professional Heat Guns are precision control, versatility, longevity and great performance distinguish the products from the hot-air tool specialist. 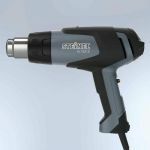 Steinel also has Heat Gun Kits to provide the best combination of tools to suit each type of application. 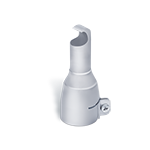 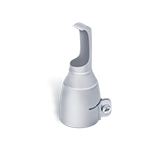 A large variety of Steinel Heat Gun Nozzles are available for all Steinel Heat Guns. 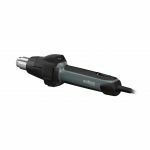 Steinel also offers Glue Guns and Butane Torches and Butane Soldering Irons. 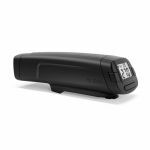 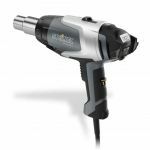 Purchase Steinel Professional Heat Guns sold by Howard Electronics Today!